And that’s not all. Occasionally pets have accidents on them. Spills happen, water damage occurs. Hard surfaces can get scratched, etched. Carpet and rugs get sand and dirt ground into the fibers. But at Carter’s Floor and Surface Care, our technicians are highly trained to clean and resolve virtually every kind of issue on virtually every type of floor. Are you in the Tampa area and have floors that need to be cleaned, restored or protected? 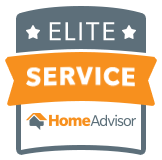 Contact us to discuss your needs and schedule a free estimate. 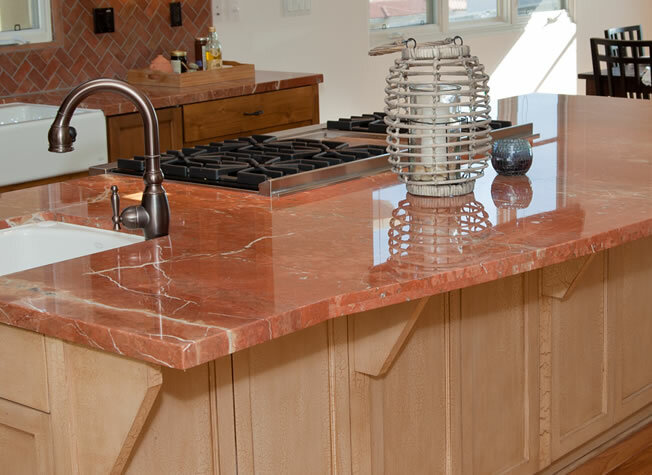 Have your natural stone countertops, vanity tops or table tops lost their shine? Are they stained, scratched, etched or otherwise damaged? Are they darkening when they get wet? Your countertops, vanities and table tops may see daily use and abuse, but they don’t have to look that way. 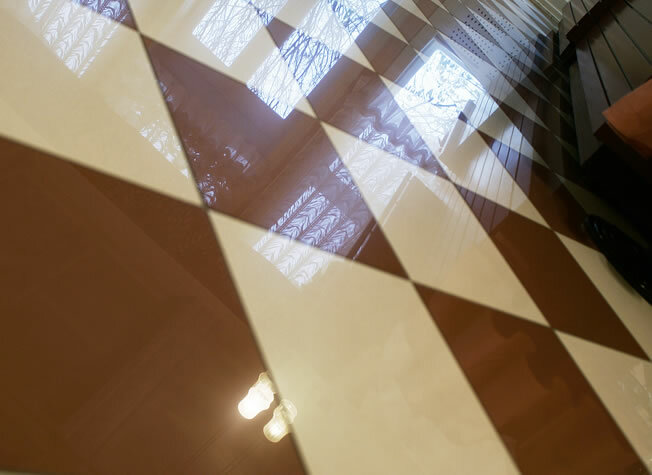 We can repair, clean, polish, and restore marble, limestone, travertine, onyx, soapstone and other stone tops to like new, and protect them to keep them looking that way. 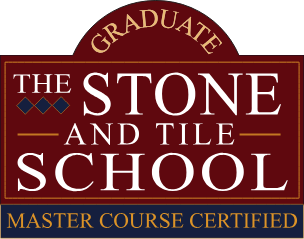 Our technicians can not only resolve virtually any problem with your stone tops, but provide education in the appropriate care information for your specific needs, as well. Ready to get your countertops, vanity tops, or table tops restored to like new and protected? Contact us today to schedule your free estimate. Soap scum build-up, mildew, etching, permanent stains, or other damage can really diminish the elegance of your bath and shower space. With our expert cleaning and sanitizing, repair and restoration, and sealing services, your bathrooms can be restored to pristine once again. Have your natural stone shower walls lost their shine? Are they stained, scratched, etched or otherwise damaged? And how about your tile and grout — are those grout lines a lot darker than they should be? Our technicians can resolve all of these issues. We restore marble, limestone, travertine, and tile and grout floors, vanity tops and other surfaces in your bathroom. Our services include cleaning, sanitizing, honing, polishing, repairs, sealing, protection, and more, so your bathrooms always make a positive impression. Are you in the Tampa area and would love to see your stone and tile bath and shower area restored to like new? Contact us today to schedule your free estimate. You will be back to beautiful in no time. Hire us to make your floors and surfaces be a reflection of you!